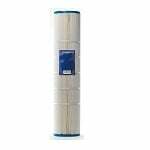 Try American Quantum and Pentair products for high quality pool filtration items. Keeping your pool and spa filtration system operating effectively and efficiently is critical to maintaining clear, sparkling water. 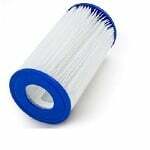 Cleaning and replacing filters on a regular basis is a necessary part in overall pool maintenance. 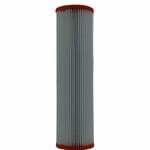 FiltersFast.com carries a wide range of pool and spa replacement filters from trusted brands that are compatible with American Quantum, Pentair and many others. 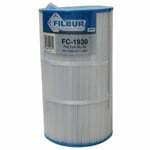 The FiltersFast FF-0171 is the correct replacement pool and spa filter for the Filbur FC-1976. 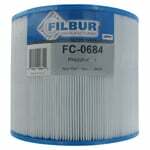 The FiltersFast FF-0571 is the compatible replacement for the Filbur FC-0688 and the Pentair R173217 R.
The Filbur FC-1978 is a compatible replacement pool filter cartridge for the Pentair Clean & Clear Plus 520 pool filter. 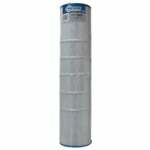 This Pentair compatible pool filter replacement will fit all pools which use a Clean and Clear Plus 520 pool filter. 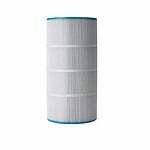 The Pentair Rainbow Leaf Trap Spa Filter Cartridge is built with reinforced center cores and end caps for added strength and durability. 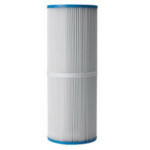 The Pentair Pac Fab My 150 Pool Filter Cartridge is a compatible replacement filter for the Filbur FC-1960 Swimming Pool Filter Cartridge. 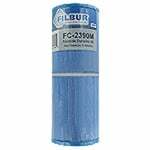 The Filbur FC-1979 compatible replaces the Pentair 175689 and features anti-microbial properties which prevent foul odors, algae, black mold and other harmful contaminants from growing on the filter that can result in reduced filtration.